January. Professional Development & Education. 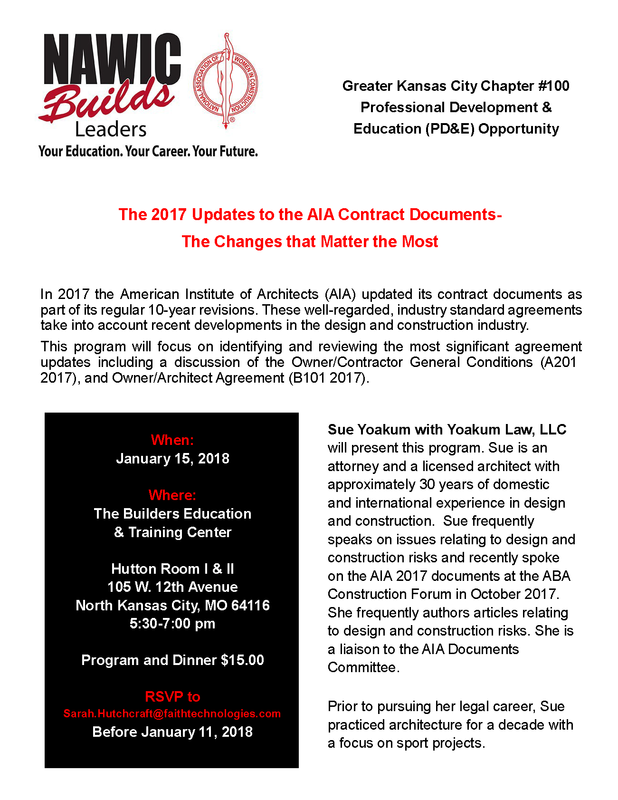 Don't Delay RSVP by January 11, or when spaces are filled! Only 100 spaces availble!